Researchers hope this finding will help develop better strategies for preventing and treating infections. New research from scientists at McGill University has established that biological responses to microscopic parasitic organisms can differ depending on the time of day. That’s right, if you have an infection, the time of day at which you were exposed to the microbial culprit might have a lot to do with how badly you are affected. 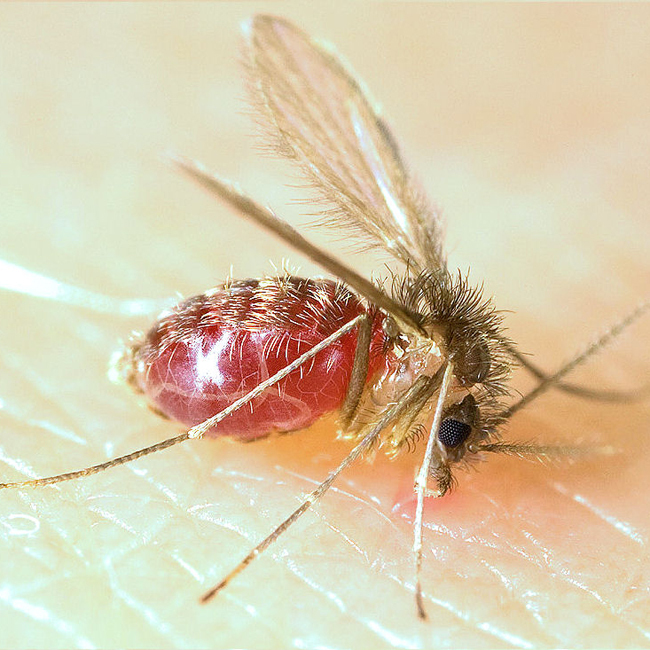 To establish this, the researchers studied Leishmania, a particularly heinous parasite that is carried and transmitted by female sand flies. 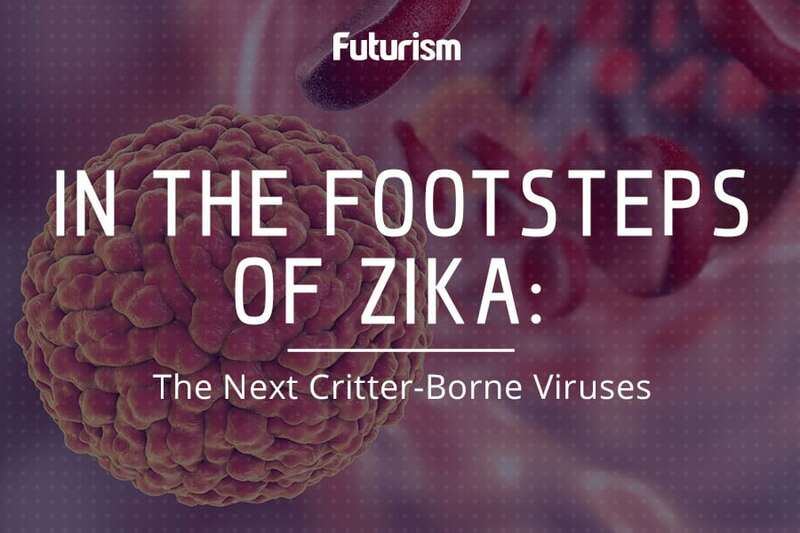 Every year, this tropical parasite infects about 1 million people, kills thousands, and inflicts lasting scarring to those who survive. These numbers have the potential to grow as climate change could allow sand flies to survive in more and more regions. It is crucial that we improve the treatment and prevention of these parasitic infections, so increasing our understanding of how infection occurs and how it might be affected by the time of day is a high priority. To study this, the researchers injected mice with the parasite at different times of the day. The mice’s immune responses were markedly different depending on the time they were infected. The research team aims to continue to better understand Leishmania’s circadian rhythm on a molecular and cellular level and how this rhythm is controlled. If better understood, along with the developments of this study, it could lead to not only a better understanding of biology, but also to major advancements in both the treatment and prevention of a whole host of diseases. Knowing the time of infection, or the likely time of infection based on the severity of the illness, might clue future researchers into more effective responses.